AliDropship plugin ver. 1.6.14 - UPDATE | AliExpress drop shipping forum – expert drop shipping community! Is there any chance the PayPal express checkout might be coming back? I've had to revert back to 1.6.8 as I am losing out on too many sales without it. Today I was checking my PayPal account and noticed that the $ amount paid for the orders wasn't the same as the amount shown in my Alidropship dashboard. Here we are at the checkout page just before clicking the Payment button. I used the same products the buyer used [This is a returning customer] I also applied the same coupon used for that transaction, and as you can see it's a 15% discount coupon. The total amount that should be sent to PayPal was $ 24.56 USD correct? 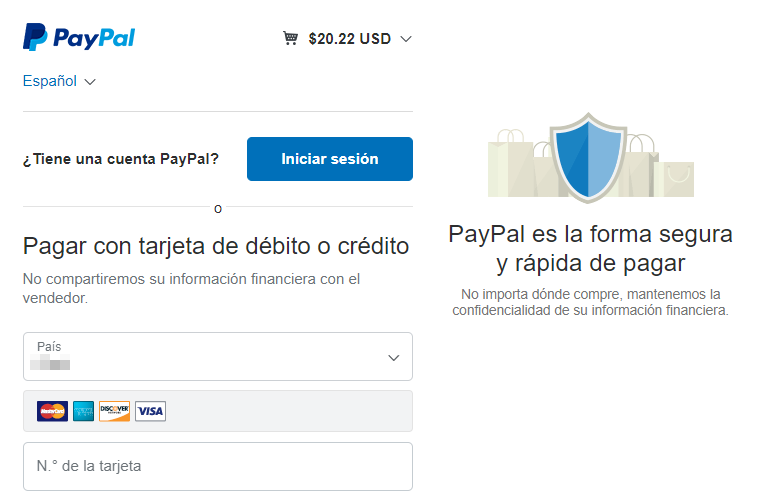 Well unfortunately, the amount sent to PayPal was $20.22 USD thats 17.5% LESS than the real amount the buyer should pay. This is because the new PayPal integration is applying the coupon twice, the first time at the checkout page, and the second when sending the info to PayPal. This means that the new integration did this: $ 24.56 - $ 4.34 = $ 20.22 It applied the coupon twice! This is terrible guys, this means we are loosing money with every transaction. Please before updating the Plugin try to test every single checkout issue/process, because with things like this we actually lose money. This version failed to update in wordpress. Tried it several times and it keeps asking to update again. Hello, I've tried to reproduce this issue on my end, but couldn't do this. Could you please PM me your WP login credentials and link to the order with wrong amount - I will try to reproduce with your settings. Im having the same problem. I update and it says its updated but straight away the request to update is back. Very strange. This version failed to update in wordpress. Tried it several times and it keeps asking to update again. Can you please send me the update plugin. Same Issue here not able to update. Also there are some serious issues with the previous version. Have some sites which have a 50% drop in orders. Missing the Paypal express feature is a big issue here as well. 1 out of 4 have used this method to check out. Other issue is that I have seen is that multiple orders which have status abandoned in website, but then they seems to be successfully paid on Paypal. Resulting in many emails with angry customers because we tell them they didn't pay resulting in disputes atm. This is also visible on the dashboard of another website. This site have also 50% less orders since the update with the new paypal integration. 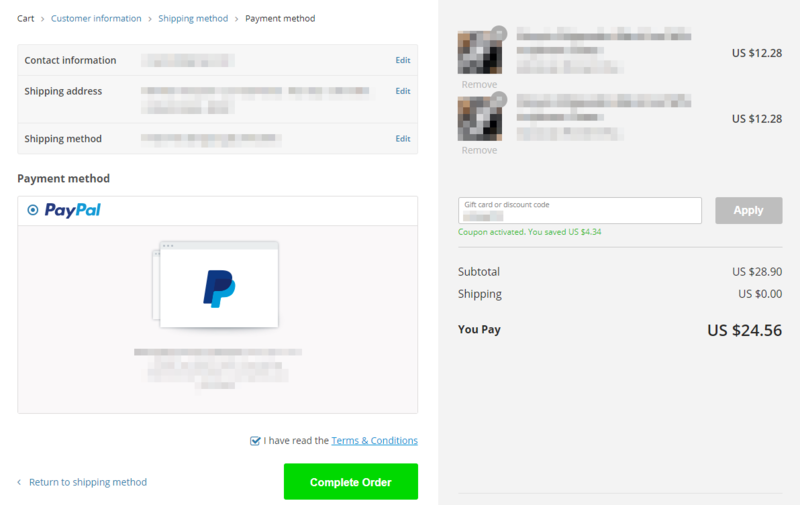 Paypal integration is somehow very messed up. The abandoned cart plugin emails doesn't exclude customers who paid, also a big issue so many angry customers because they first try to order but didn't succeed, then the next time they order successfully and then they keep on receiving emails that they didn't order and abandon their cart. So they don't know how many times they order, if even successful or not. In in the dashboard is only 1 visible as paid. He opened a dispute. So if you check the payment on the dashboard, it doesn't make any sense. Because only 1 payment is showing. Something about the peak of the iceberg seems to be coming out here. Once finished you may want to check your paypal payment settings. Mine was disabled after the upgrade. I also tried PHP7.3 but then it caused severe 500 error. Occasionally got 500 error in PHP7.2 too.